I'm so glad I've got my laptop back because I can comment again! What a lovely pic! The black and white is fab and lends itself to the brooding quality perfectly. Great choice! Yea for the return of the laptop! 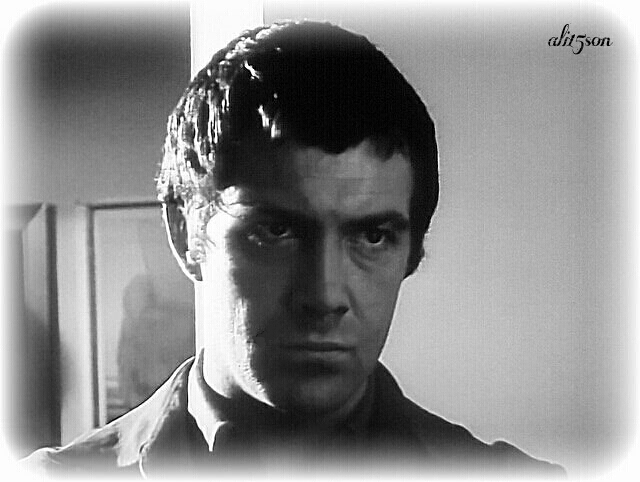 I love that moment with Bodie in the episode, a classic 'Bodie' moment and expression. Thank you. Fab! Black and white definitely suits his mood in this one.